Israel’s national airline El Al has been petitioned to “stop the bullying, intimidation and discrimination against women” on its flights by ultra-Orthodox Jews who refuse to be seated next to women on religious grounds. 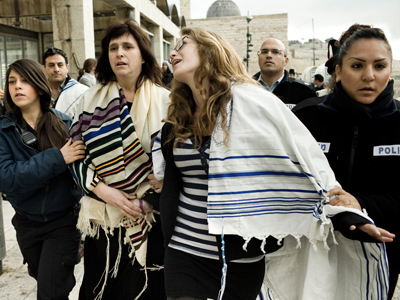 A petition on Change.org has been issued following the last week’s scandal when a transatlantic flight from the US to Israel turned into an “11-hour nightmare,” as one female passenger put it, because of a group of Haredim (ultra-Orthodox Jews) traveling to Israel to celebrate Rosh Hashana, the Jewish New Year. “If a passenger was being verbally or physically abusive to airline staff, they would immediately be removed from the plane … If a passenger was openly engaging in racial or religious discrimination against another passenger or flight attendant, they would immediately be removed from the plane. Why then, does El Al Airlines allow gender discrimination against women?” says the petition, which has already been signed by over 2,000 people. 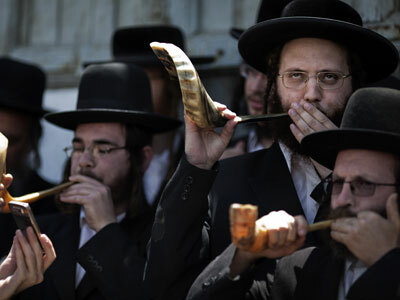 Strict religious customs prohibit Haredim from sitting next to women, so when they got on board they tried to change seats and even offered money to change seats, but several female passengers refused to do so, mostly because they wanted to remain seated next to their companions and relatives. “People stood in the aisles and refused to go forward,” Amit Ben-Natan, a passenger on last week’s El Al flight from New York told the Ynet website. “Although everyone had tickets with seat numbers that they purchased in advance, they asked us to trade seats with them, and even offered to pay money, since they cannot sit next to a woman. It was obvious that the plane won’t take off as long as they keep standing in the aisles,” she said as cited by The Guardian. 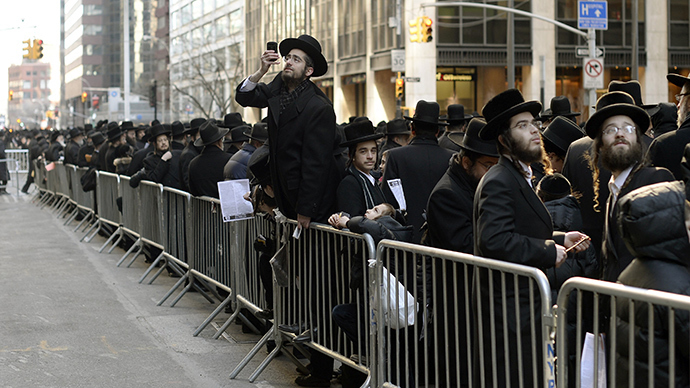 This onboard conflict not only delayed the flight, but actually made the ordinary passengers regret taking it, because the orthodox Jews preferred to stand in the isles during the flight, interfering with the service and free movement of passengers onboard all the way from New York’s JFK to Tel Aviv’s Ben Gurion Airport. And such incidents are a common thing aboard of El Al international flights to and from Israel, as could be learnt from the comments to the petition. “I am an Orthodox Jewish woman, and there is no basis in actual Jewish law to excuse this kind of harassment and bullying of women. It is not forbidden to sit next to us and interact with us in public and treat us like human beings. Anyone who thinks this is forbidden needs to learn a lot more!” wrote Chana Rosen of University City, Missouri. “If your religion does not allow you to sit beside a woman then you have some choices. Use another method of transport, or don't travel, or start-up your own airline, or even change your religion. Don't expect others to acquiesce to your world view,” commented David Mott from Manchester, UK. 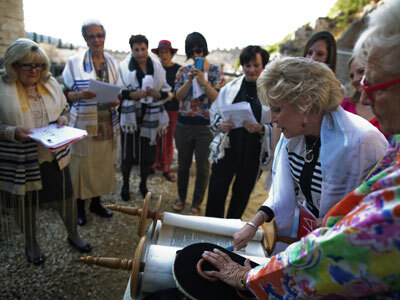 Elana Sztokman, executive director of the Jewish Orthodox Feminist Alliance, found herself in a similar situation on a different El Al flight, refusing to change her seat on the demand of an ultra-Orthodox man. Sharon Shapiro, from Chicago, the author of the petition, has called on El Al to find a way to carry religious passengers without breaching the freedoms of other clients. It was “not right that female passengers are being intimidated or harassed. It’s one thing to ask nicely, but if someone says no, they should not be put under pressure,” Shapiro said. “One person’s religious rights do not trump another person’s civil rights,” the petition says. 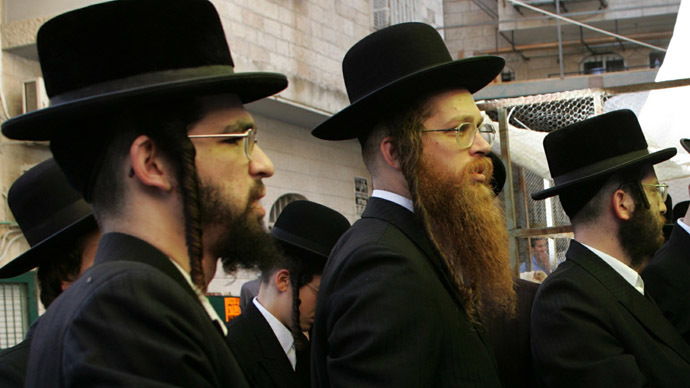 Hardline ultra-Orthodox communities in Israel advocate the imposture of dress codes and other restrictions on women, such as gender segregation on public transport and in shopping precincts. 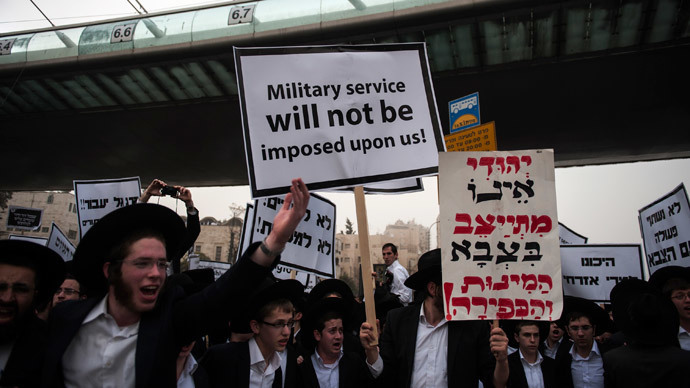 They demand that women ride at the back of buses, and propose separate cars for men and women in the light railway built in Jerusalem a few years ago, an initiative that found no sympathy from authorities.